The Tribunal sitting in Umuahia today declared and reaffirmed Governor Okezie Victor Ikpeazu the clear winner of the last Guber Election in Abia State. The case was instituted by the defeated APGA candidate, Dr Alex Otti. The tribunal stated that the party lacks enough evidence to prove their case. 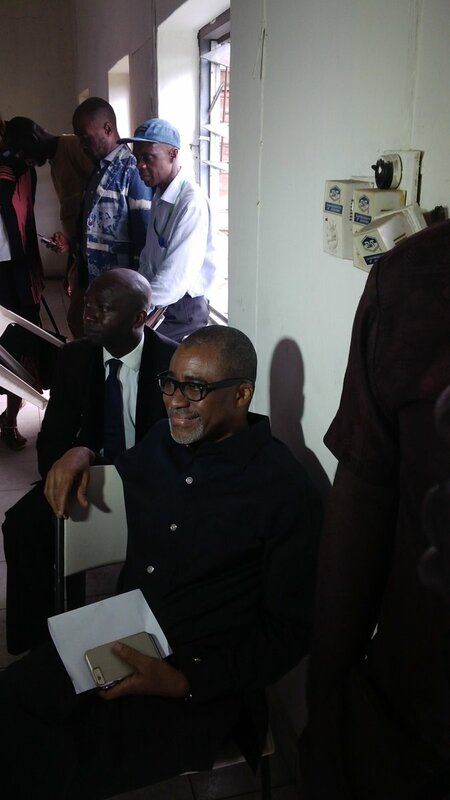 In attendance were Sen. Enyinnaya Abaribe and other PDP Bigwigs.